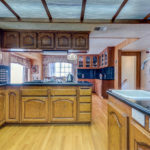 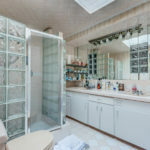 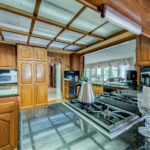 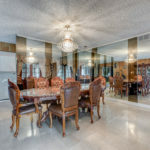 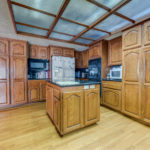 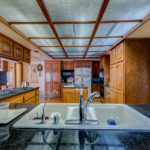 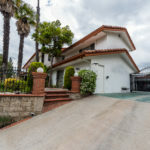 Fullerton – 6 Beds plus 4 Baths SFH in “OLD SUNNY HILLS REAL ESTATE” nearby LAGUNA LAKE PARK $1,490,000 – ONE GROUP REALTY Inc. 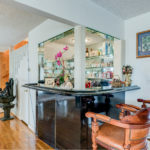 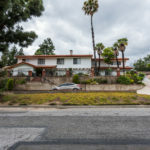 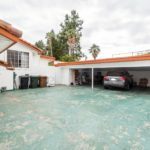 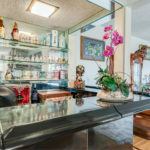 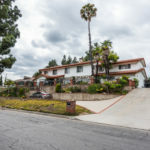 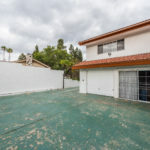 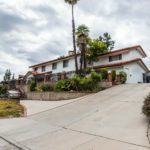 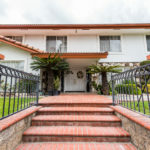 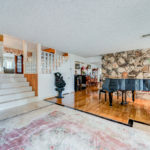 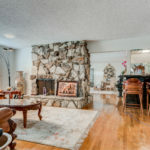 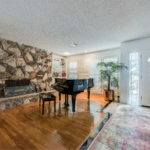 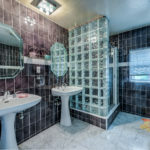 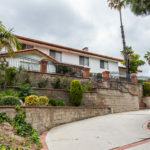 Exclusive and Private Sunny Hills Real Estate located in the most famous place on the top of the ridge with lots of potential for the Dream Builder. 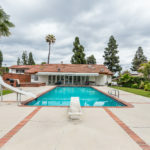 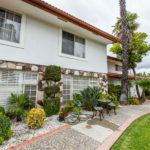 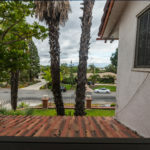 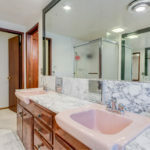 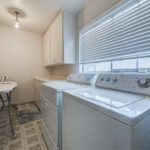 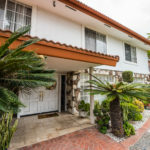 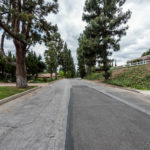 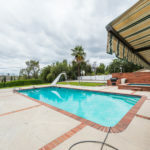 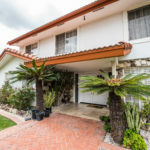 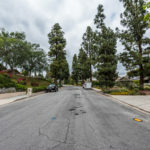 It’s in award-winning Laguna Elementary, Parks Jr High, and Sunny Hills School District and also nearby Laguna Lake Park as well as St. Jude Hospital. 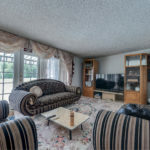 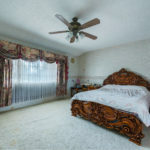 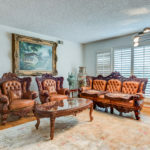 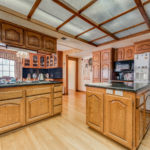 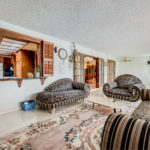 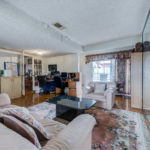 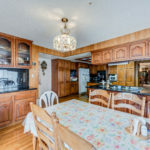 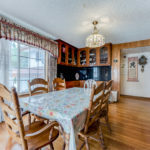 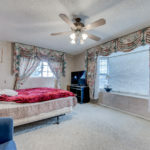 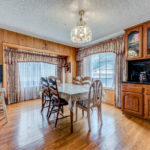 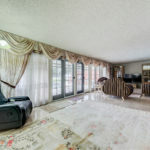 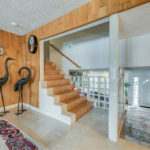 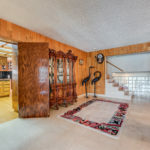 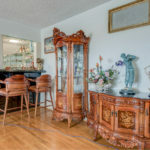 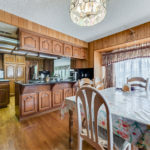 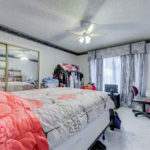 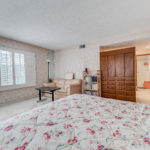 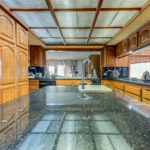 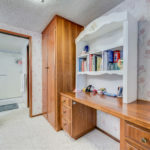 This Traditional home has 6 generously sized Bedrooms and 4 FULL Bathrooms, Office, Living room, Dining Room, Kitchen with a lot of storage space and Two Separate Family Room. 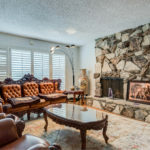 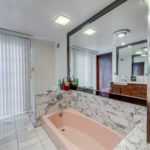 This unique split level features Master Bedroom, Master Bathroom on the entry-level and private atrium, Living Room with Dual Fire Place and Mini Bar next to a Traditional Large Family Room. 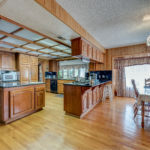 Few steps lead up to the Formal Dining Room, Kitchen and eating area along with another Family Room/Loft with the view of the pool in the backyard. 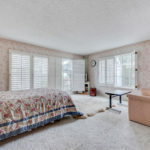 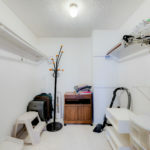 There are 5 bedrooms on the uppermost level with Two Full Bathroom. 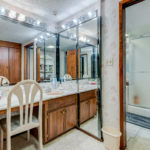 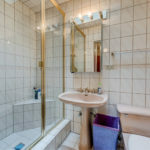 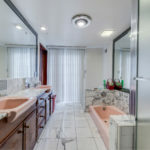 There is another Bathroom next to the Dining Area and it is located off of the large indoor laundry room with 3/4 bathroom and Pool access. 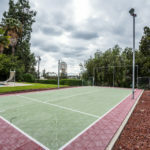 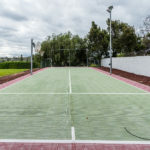 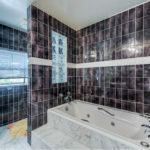 This home is also equipped with Private SAUNA as well as Private TENNIS COURT overlooking the City lights. 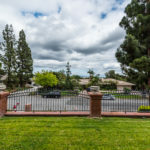 The gated driveway offers Three Vehicle Carport plus One Car Garage and the circular driveway in the front for additional parking available. 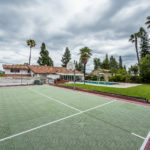 So much potential within the BEST LOCATION Fullerton has to offer! 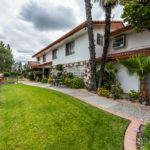 Turn this Gold Mine into your Dream Home in the most prestige neighborhood in the City of Fullerton. 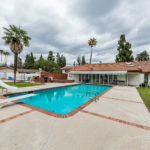 For more information, please contact Charles Lee at 714-614-2426.